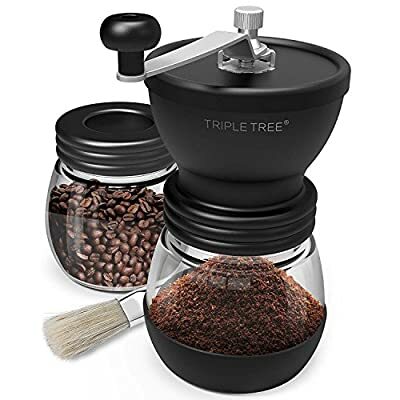 Stainless steel handle bringing enjoyable of grinding beans, it is kind of attitude of life, hearing the beans into pieces or powder slowly and slowly. 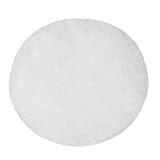 The soft silicon lid can touch comfortable when you are grinding. Touch like baby skin and also very convenient. Easy control the nut to adjusting ceramic burr, to get the beans grinding fine or rough at your will. when you have a small party with friends, different flavors can be provided. 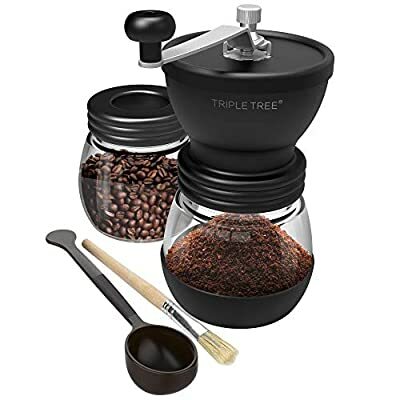 There are two clear glass jars are provide, it can keep more powder and save time to grind more beans. 1, Turn the locking screw counterclockwise and remove it. 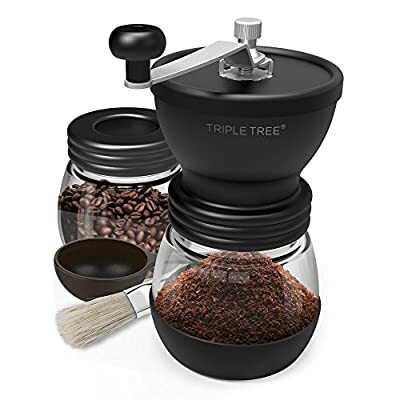 PRECISE AND CONSISTENT GRIND: the coffee grinder is with a Ceramic Conical Burr, with wide range, one can grind from espresso to French press. 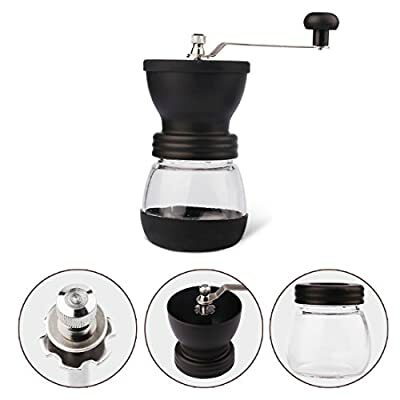 ADJUSTABLE GRIND SIZE: Simply turn the knob to reach perfect size for any coffee drink. 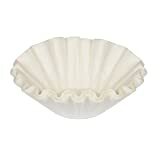 SILICON LID HELP EASY FILL : Silicon lid is soft to touch and convenient to add beans. 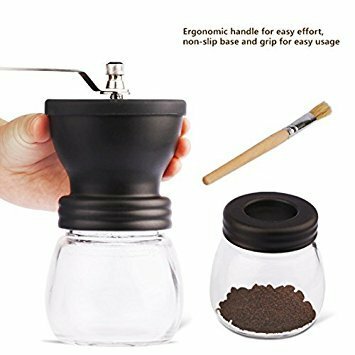 and this coffee mill is easy to wash and clean. 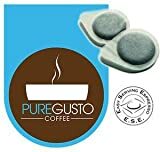 DURABLE : Compared with a metal burr, ceramic burr never rust, enhancing durability and keeping your coffee tasting fresh and natural. EASY CLEANING: The coffee mill can disassemble into parts, all the parts is washable without limit. And two glass jars design is more convenient to keep powers or beans during traveling or small party with friends.